Style never goes out of Fashion! It only enhances with age. Here at Clean Planet we believe in everlasting beauty. Our Style tips and recommendations are simple, doable, and very attractive! A bag is a girl’s best friend! So why not team this great Tote Pal with a pair of shorts and a shirt. 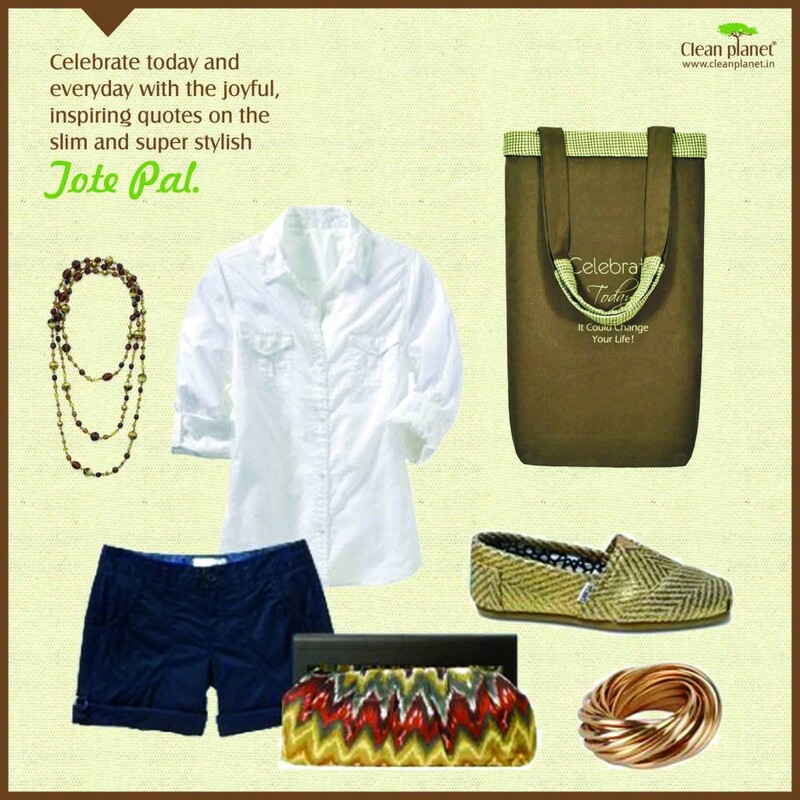 Let the accessories do the talking and go all out with them. At Clean Planet, we’re a little crazy and believe we can change the world. We set off on the road less taken, making reusable and eco stylish totes with innovation all over our mind. 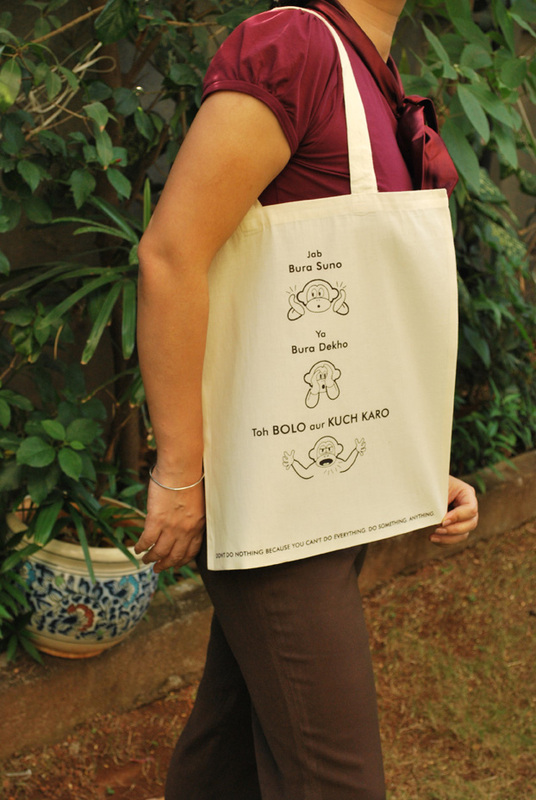 We wanted to make a tote that would be path breaking and creatively stimulating. An ode to Mr. Jobs, Tote Imagine is a call to recognise the genius in you. It is crafted out of 100% eco friendliness and spirit to explore endless possibilities. Steve Jobs has been a continuing source of inspiration to us with his pioneering spirit of imagination. It’s created a new world order! 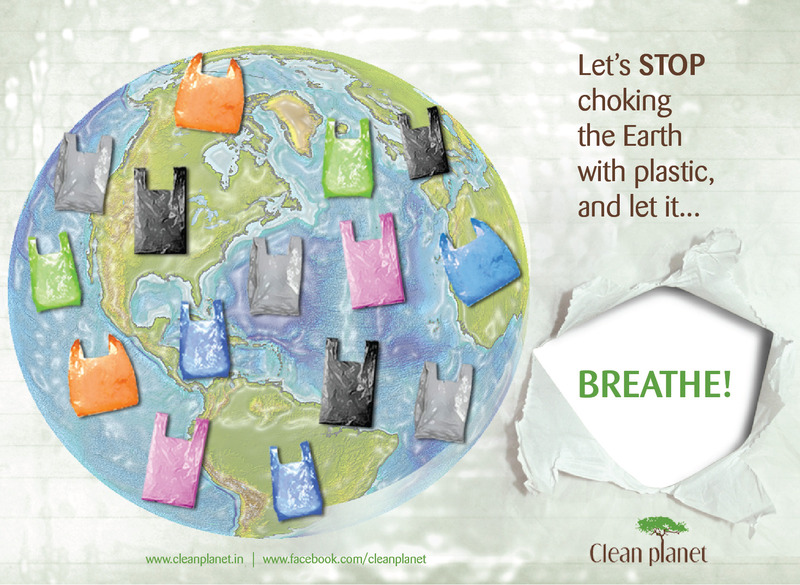 Imagine saving the world from 300 plastic bags per person per year. Daily use of this eco tote up scales the awesomeness & cleanliness quotient of our planet whilst letting one be who they really are. 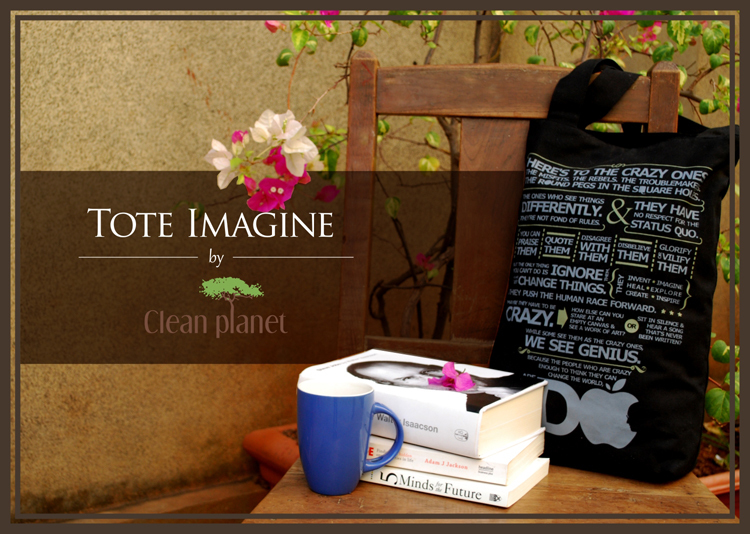 Tote Imagine is a call to action to enliven the crazy one and genius within all of us. 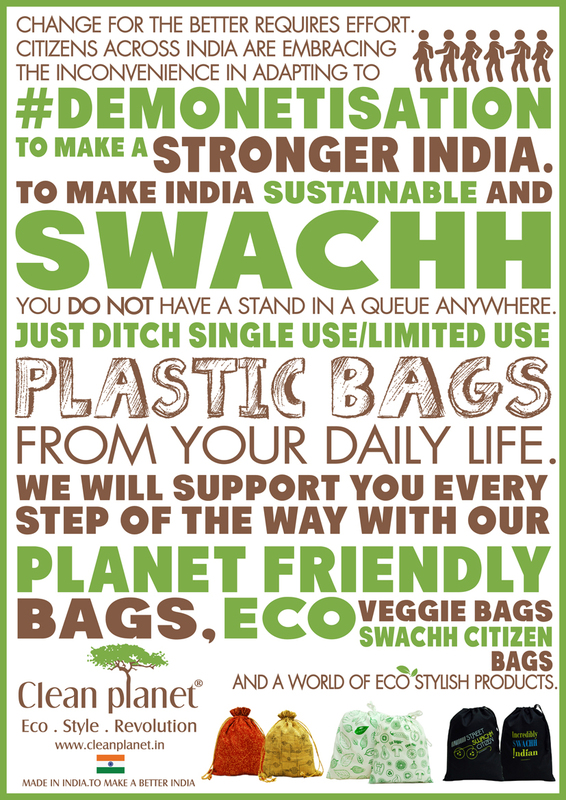 At Clean Planet, we often emphasise on the importance of a sustainable lifestyle. Add to this dashing eco style and you get the best products. 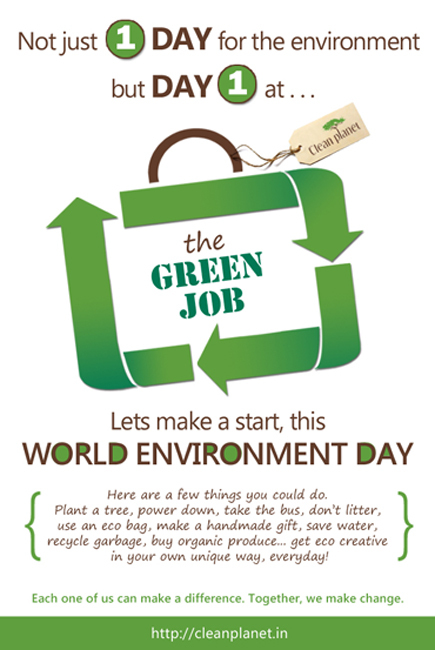 Collaborate with us in making this one heck of planet! We’d like for folks to get it on with their gray cells and make this world a work of art. A colleague recently encountered service at a dept store that should frankly be classified as a criminal offence. If this was the US the store would have been served a legal notice by now. Discussing the episode got us thinking about examples of outstanding, exemplary service that touches your heart , brings a smile to your face. It could be at a store , with an airline , a phone company , vada pav stall outside your office , restaurant…hell even a government dept (yeah we are incorrigible optimists ). There are companies for whom business means more than a means to make money. And individuals for whom a job is more than a way to earn a living. We’d like to celebrate all such individuals and companies. 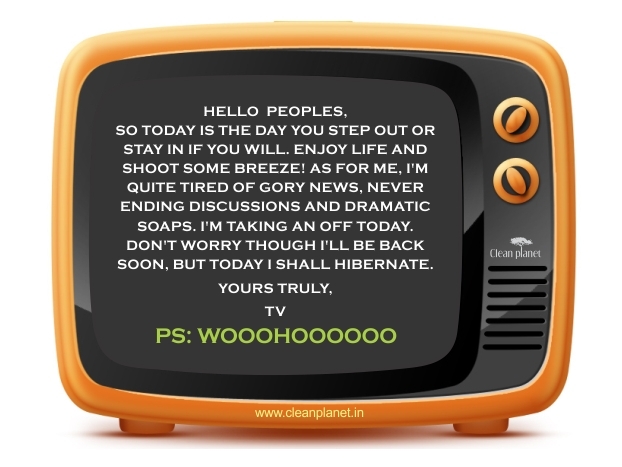 If you have encountered awesome service write in to share your experience here at Clean Planet world and on our Facebook page.